New music video of the song SALLA DHUPAILE was released few days back. SALLA DHUPAILE is sung by folk singer\entrepreneur Bishnu Maya Gurung and Kauda King Ganesh Gurung. Lyrics oof the song is writen by Ganesh himself and artanged by Kamal Saurag. SALLA DHUPALE music video is directed by Prakash bhatta. Cinematographer Rajesh Ghimire have framed the video. This video was released through official YouTube channel of Bishnu Maya. 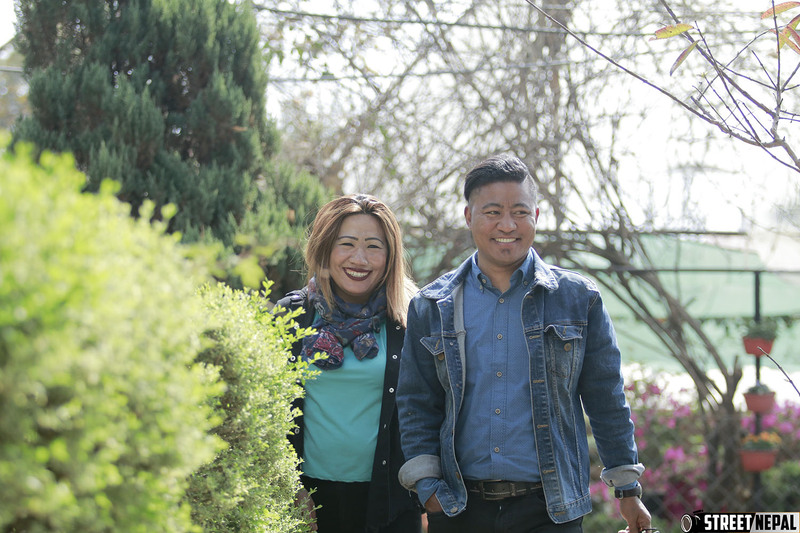 Where model Sumitra Gurung and Khem Gurung have worked.